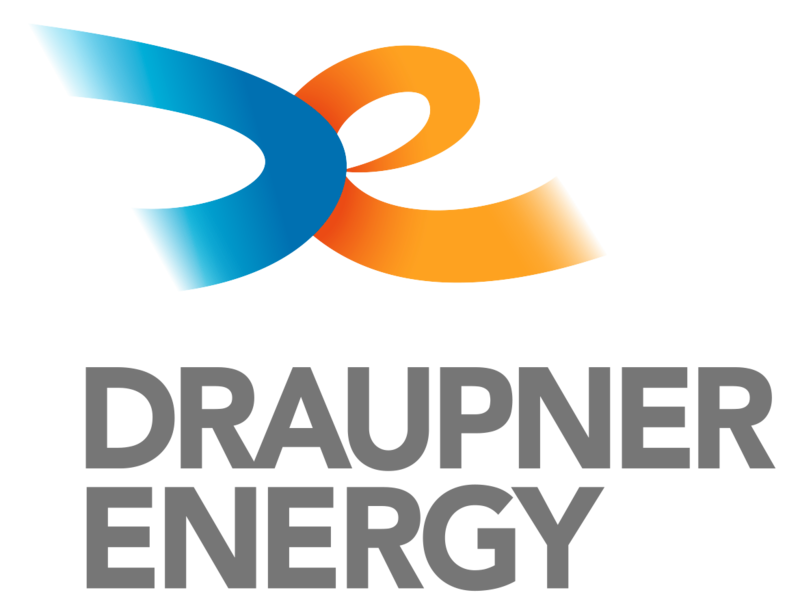 Draupner Energy is an upstream energy company. We leverage crowdsourcing and networked innovation over an internet platform to identify and deliver novel ideas, innovative project solutions, develop energy and carbon capture and storage projects, and move them to market. Our operating model gives us access to a broader and more diverse set of experiences than our peers. We can also eliminate cognitive bias from our decision making by continuously exposing our own findings to this continuous peer review in all phases of a project cycle. Curious industry professionals, academics and other interested parties are welcome to join our internet community where we provide a flow of intellectual challenges, exploration and development work across a variety of industry disciplines. Community members get access to our systems and data, and can come forward with ideas and solutions in exchange for cash prizes and bonuses. 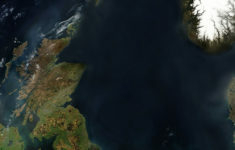 Draupner Energy holds a 100 percent equity stake in license P2331 in the Mid North Sea High Area on the UK Continental Shelf, holding the multi-target Balvenie prospect. 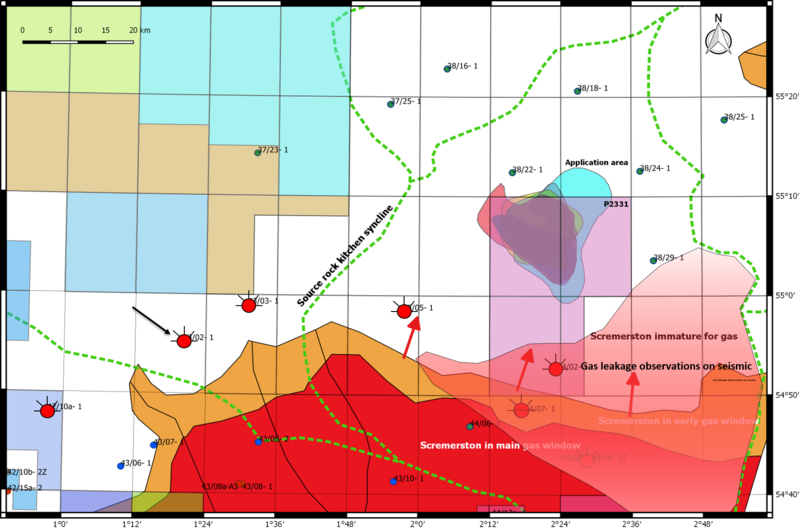 The main potential – in excess of 1 tcf of recoverable gas – has been identified in Zechstein Hauptdolomit carbonates with additional potential in other formations, particularly the Devonian and fractured Basement. 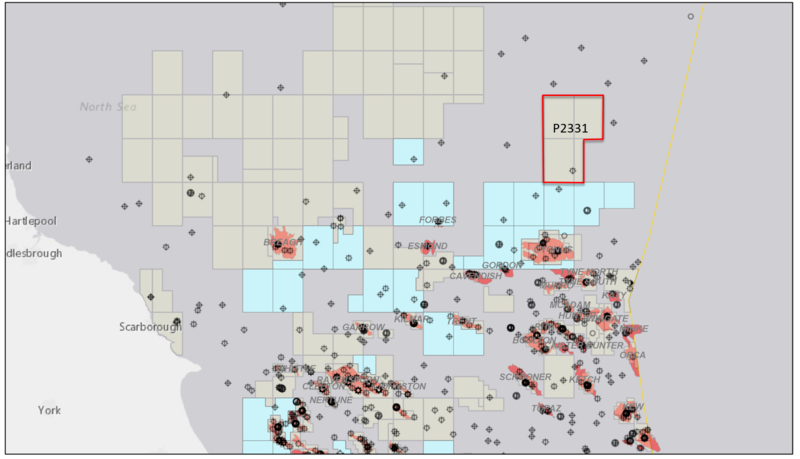 Due to a favourable gas charge and reservoir development location and there being a multi-target prospect, there is the rare opportunity of both a high-volume potential and relatively low geological risk. The blocks covered by the License – 38/27, 38/28, 44/2 and part of 44/3 (purple colored below) – are located in the southern part of the Mid North Sea High, northeast of the Breagh Field and Crosgan discoveries and ca.40 km north of the Cygnus field, one of the largest producing gas fields on the UKCS. Geologically, the blocks lie within the corridor of proven working Permian and Carboniferous petroleum systems. A very large gas generating kitchen area is located ca. 25 km south of the Balvenie prospect. The primary source rock is the Lower Carboniferous Scremerston Formation which contains coals and organic rich shales with TOC of up to 40% and HI of typically 250 (mgHC/gTOC). The median total amount of generated gas in the drainage area for the Balvenie prospect has been calculated to 135 tcf, providing a very large gas charge supply to Balvenie which has a most likely gas-in-place volume of about 1.5 tcf and maximum 7 tcf, hence an oversupply of 20-90 times the prospect volumes. Potential farminees and other interested parties are welcome to download the flyer below and to get in touch for more information. Fill out the form below if you want to be contacted about this opportunity. Draupner Energy’s mission is to contribute to global energy security, create value for our shareholders, for our community members, for the countries that we work in and for their people. To that end, we combine strong business ethics and corporate citizenship with knowledge sharing, knowledge management and innovation. 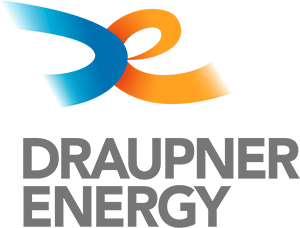 Draupner Energy was founded on the conviction that continued exploration for oil and gas is critical to energy security and to giving people in developing countries the opportunity to emerge from poverty. However, there is also a need for a more innovative approach to exploration. For the first time in history, technological development and bandwidth access allows for a less industrial, more collaborative approach to exploring for oil and natural gas. 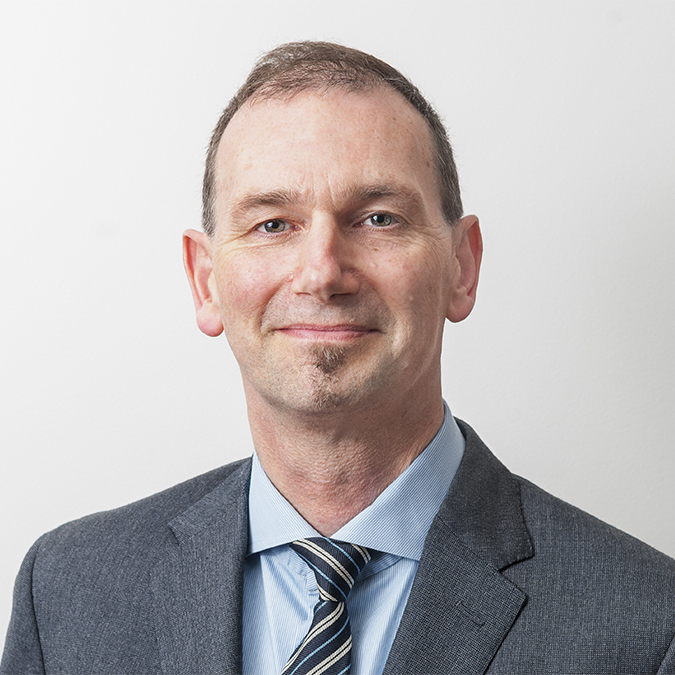 Draupner Energy is the first upstream oil and gas company to integrate networked innovation, crowdsourcing and crowd acceleration with the aid of an internet community in its business and operating model. It helps us to accelerate work on our projects, come up with better solutions to problems, eliminate the effects of anchoring and cognitive bias, and improve our decision making.